New here and new to backpacking too (my better half isn't completely new to it, though). Our first pick right now would be an MSR Hubba Hubba NX, because it is very convincing feature-wise, looks reasonably sturdy and reliable and doesn't weigh too much. My issue with this tent is, however, that the space inside seems a little cramped. While we're usually very close sleepers and even made sure that our sleeping bags can be coupled together, we're used to a bed 140cm wide. Therefore, it would be nice to have a little extra space, especially since it's usually very uncomfortable if you touch the tent walls. Also, it might come in handy to be able to bring the pack inside with you (camera gear most of all). Therefore, I'm interested in a 3-person tent that doesn't weigh too much more than the Hubba Hubba NX. It doesn't have to be roomy for three, may even be one that reviewers call "cramped for 3", as long as there's more room for 2. We want a completely yellow/orange tent, like the old Hubba Hubba (or the MSR Access, which is not an option due to the lack of mesh inside.. it's summer, after all..) or a dark green one (like the Hubba Hubba NX). Shoulder room is a concern, since many UL tents make sacrifices there.. 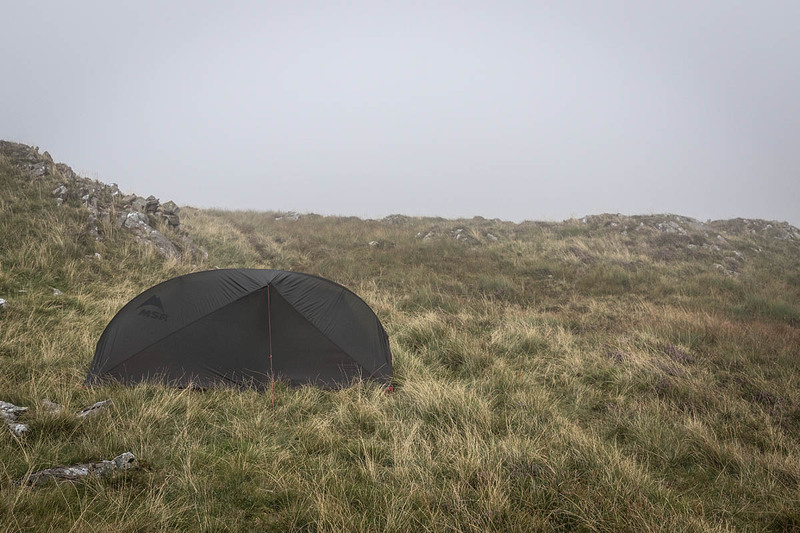 I think, 1 meter should be the minimum, so one can sit inside the tent and play card games while the weather is bad outside..
Budget-wise, I don't want to set up too many limitations, since many tents can be found online far cheaper than what they retail for. If it ends up costing below 500 USD, we should be happy. The MSR Freelite 3 seems to be a great choice, if I bring a footprint along (which I would do anyways). Otoh, many rate the durability as low.. And it's not free-standing and MSR doesn't appear to have it listed any longer?! The Marmot Tungsten UL 3P and Force 3P are interesting, albeit in a weird greenish mustard yellow.. I'm open for your advices and opinions and am aware that many manufacturers release new versions this spring. I simply couldn't find out much more. Ultralight, roomy with features, sturdy - pick two. I’m sorry; beyond that, I can’t offer any advice as I have no experience in the type of mountains or climates in which you’re planning to travel. You might want to look at tarptent.com. whose tents are roomier than most. 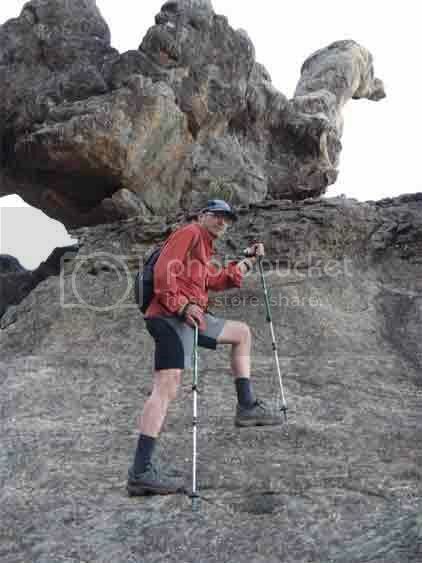 They do sell separate poles for trekking-pole supported tents. and they have a number of double-wall options. Unless you get one of their new models made with cuben fiber (or whatever it is called now), they are within your price guidelines. I've used two different models under rugged and stormy conditions. However, because you're in Switzerland, I would suggest sticking with European-made tents which will save you the shipping and duties on US-made tents. Yeah, I know I'm asking for a lot. I simply thought that it should be possible to find something not too heavy with an acceptable height and durability. The Swiss Alps (6'000 to nearly 10'000ft above sea level) are what concerns me re durability. 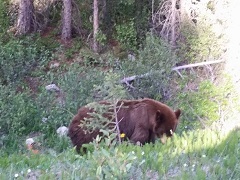 Above the tree line, you cannot always avoid some wind. Scandinavia shouldn't be the issue, since the weather will be relatively mild during July. I would highly prefer a seller from around here, yes. MSR are us made, but you can buy them everywhere in Europe. We have the Tartent 3p rainbow, I think it is, and it is an ideal solution for you. Roomy, pretty darn sturdy not ugly and quite lightweight. I think ours comes in at under 1.5kg. Very nice people to deal with---they would do what they could to get the tent to you in Europe. I don't doubt that they would love to send me one of their tents. However, if there's an issue, sending it in would cost me about 50 USD.. I spend the entire afternoon researching tents and kinda gave up on finding "the one" that would satisfy me completely. Always ended up back with the Freelite 3 and the wish to have 4 inches more headroom and an orange rain fly.. So I did what I always do: I made an impulse purchase. I have a 100 days return policy with my new fav online retailer (snowleader, from France, with free return shipping) and found a great deal on the Frelite 3 V2 (paid 480 USD in total). Should I end up disliking it, I can simply pack it up and return it. I really like the design and the green rainfly is very stealthy in the woods, albeit a bit boring when in the far north and up in the mountains, where there aren't any trees around. While the Hubba Hubba NX would cost 150 USD less, it weighs 200g more (1.76 vs 1.56 kg) and offers significantly less floor space inside. The 150 USD is something two people spend for a single night in a so-called SAC hut (mountain lodges where you sleep in rooms with 10+ other people and get served food in the evening and morning), so we will survive.. I'll also make sure that it truly is the V2 of the Freelite, with the Easton carbon syclone poles and the new xtreme shield-thingy coating. I'll tell you what I think once I got it, but won't be able to use it for at least another few months.. I don't think, the price will be any better then, when MSR releases the new tents for 2019 on Feb 1st.. 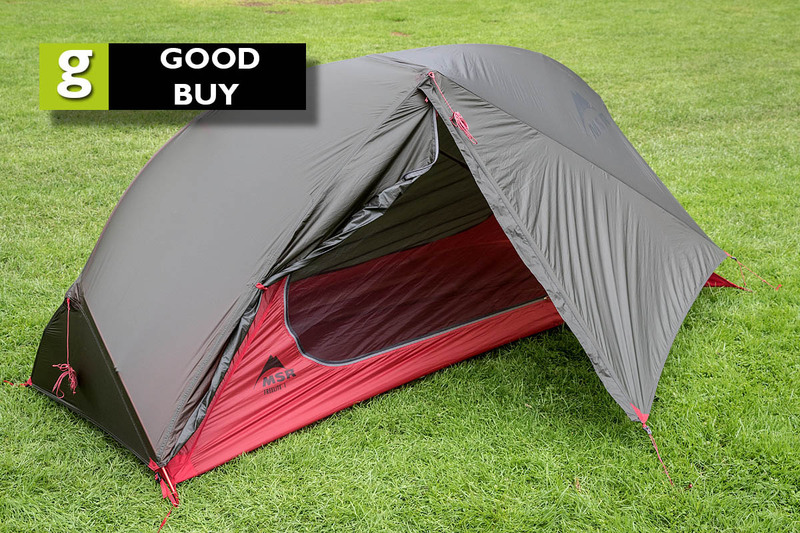 I agree with the above recommendations on a Tarptent. I have a Hogback (4 person tent under 2 kg) and absolutely love it. 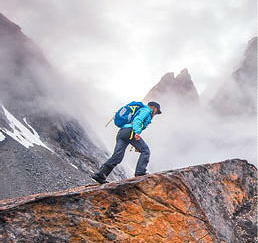 I think the Stratospire 2 or the Rainshadow 3 would work well for you. Both are roomier and lighter than the HubbaHubba. It seems that asking for our advice was a necessary part of your arriving at a choice, even though receiving our advice didn't play any part in the final process. On the other hand, I have to admit that I'm a very impatient person and have been looking intensely at tents for a week now, always gravitating towards MSR. Then, I ask my questions, clearly stating that I want a bright yellow or orange fly colour (or dark green) with an inner tent with mesh lining, and good shoulder room (being the only thing that didn't impress me with the Freelite series). However, I get recommendations for grey tents with no liners at all, or white "frosted" liners that add nearly 200 grams to the pack weight. In addition, said tents are not available around here and any matters of warranty would become a serious hassle for me. I’ve used the Hubba series since it first came out, and have never had an issue with them. The Carbon Reflex series and the Freelite series are both rooted in the Hubba design. I have spent a night in 20-30 mile per hour (30 -45 kilometer per hour?) sustained winds in a Carbon Reflex 1. I had one corner try to lift a bit, but other than that, the tent was rock-solid stable. My buddy was in a Hubba, and his tent didn’t even try to lift a corner. I’ve tried a few other brands (Mountain Hardwear, Sierra Designs, and Big Agnes), but after a trip or two keep coming back to MSR and selling or giving away the other brands. Tent sits in the living room and we love it! - The green rain fly is the darkest shade of green I have ever seen, and WAY off of the product pictures! Also, I have a colour calibrated Eizo screen, so it cannot be that. - One reviewer cried about the lack of a measure of fixation for the rain fly on the front leg. So, that's really weird and kinda annoying, but I'll figure something out. I think that the newer version has a darker green fly than the first one. If you search for it now you should be able to see both the older and new (darker) green. They changed the pictures.. not sure they changed the design, though. And you'll definitely agree that this is far from the green that they pictured. Now, I'm not complaining. I wanted either a bright yellow/orange one, or a dark green one for stealth. That is VERY dark indeed. Hilleberg had a similar "dark green" a few years ago. Also much darker than in the official photos.